The Broken Are Crowned are a metalcore band based out of Lakeville, Minnesota. 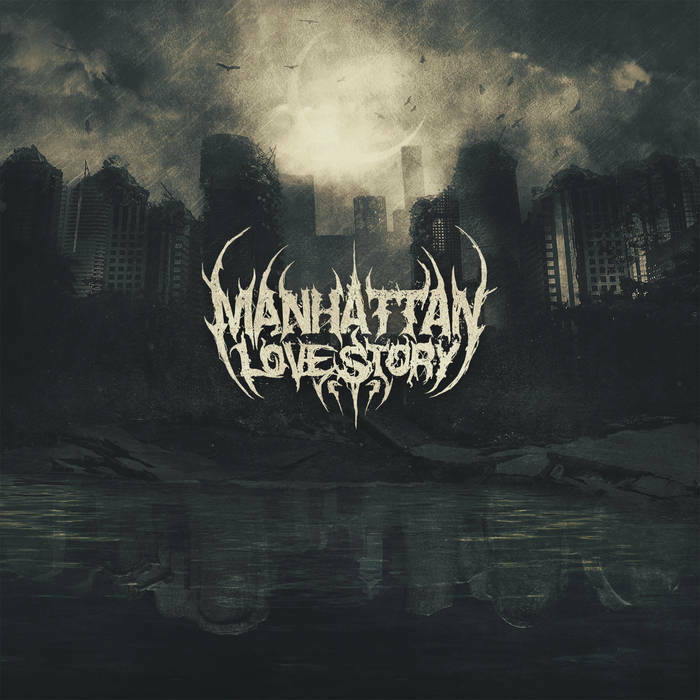 They released a full length album titled To Those Who Stand Alone in 2012, and this EP Trenches in November of 2013. 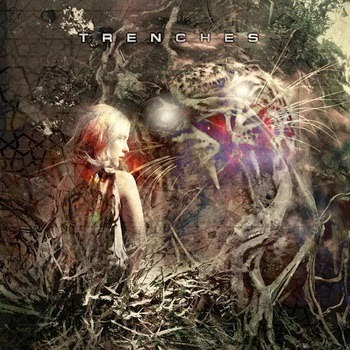 Trenches is a metalcore album through and through. It really doesn’t stray far from that type of sound, but has some progressive overtones, and some of the songs are heavier than others (“Semblance” being the heaviest song off the album). Overall, it is a decent EP and if The Broken Are Crowned continue in the path they’re going, their next release will be even better. The third song off this album is “The Lost Ones.” This song is over five minutes long, and is for the most part a slow going song. I think some of the vocals could use some work. The clean singing is okay, but when he tries to hit some of the high notes, it sounds like his voice goes out of tune (see 3:04 in the song). The low screams could also be improved, as they seem to lack power behind them and sound more forced than anything. The instrumentals are what stands out the most for this song. They sound good and are well done. Though, I think the mix of this song (and album) isn’t the best I’ve heard, and it degrades the instrumentals. The fifth and final song off of Trenches is “Semblance” and it is my favorite song on this album. It is over six minutes long, and it is more upbeat and fast than the previous songs. Vocals for this song sound a lot better than they did in “The Lost Ones.” The high screams sound better and the low screams sound better. There is no clean singing in this song, but this doesn’t add or take away from the sound of the song. The instrumentals in this song are also better in this song than “The Lost Ones.” They are a bit more chaotic sounding with some melodic elements thrown in there, which I like a lot. I honestly think this song had better mixing and production than “The Last Ones” as well. Overall Trenches is a decent album. Some songs are better than others, and I believe with improvement and better mixing/production, their next release will be better. This EP has five songs and roughly 20 minutes worth of materials. Give the album a listen to from their Bandcamp page, if you’re into metalcore with some progressive influences. If you decide to pick up a hard copy, use the code “pigsquealsandbreakdowns” to get $1.00 off your purchase (making it $3.99)!